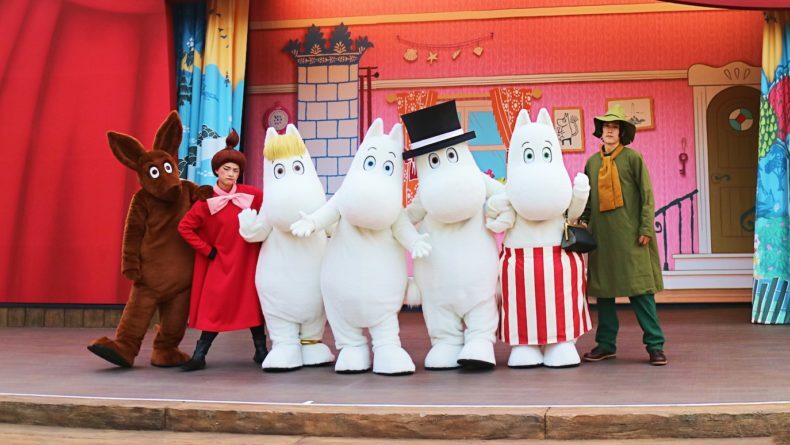 From last-minute sakura-inspired events and festivals celebrating other splendid spring favorites, to an adorable Pooh Bear exhibition and even a dog carnival, this weekend has enough events to keep you entertained and happy even now when the sakura in Tokyo is gone. 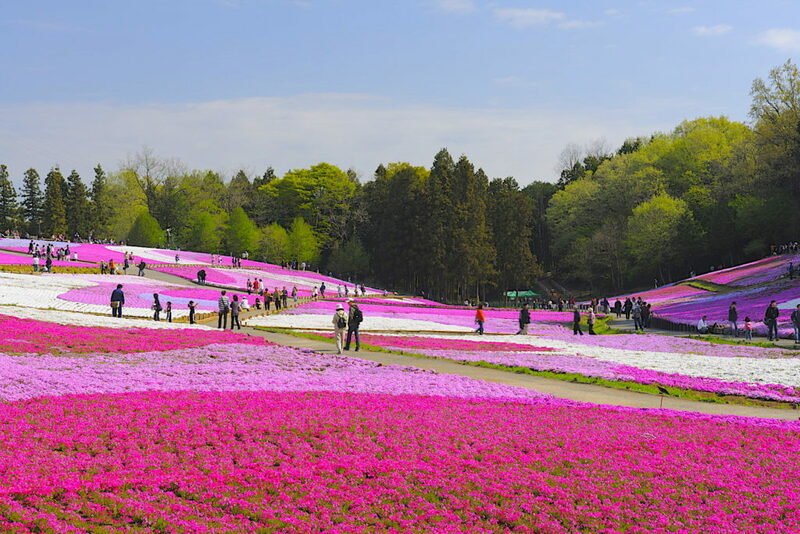 Head to Hitsujiyama Park in Chichibu for an alternative, yet equally mesmerizing hanami experience: shibazakura, or moss phlox. 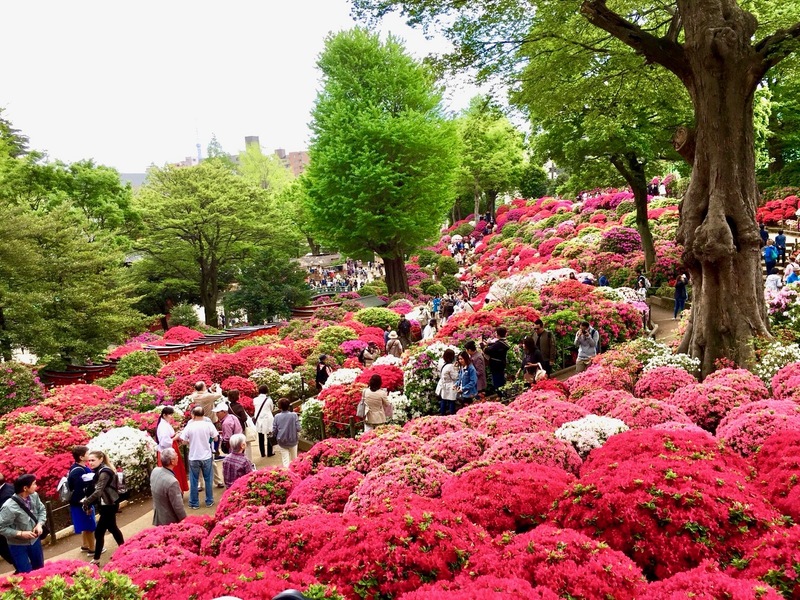 The annual Chichibu Shibazakura Festival features some 400,000 fully bloomed moss phlox arranged in various shapes and swirls that stretch over four acres of the Shibazakura Hill, creating a scene right out of a painting. 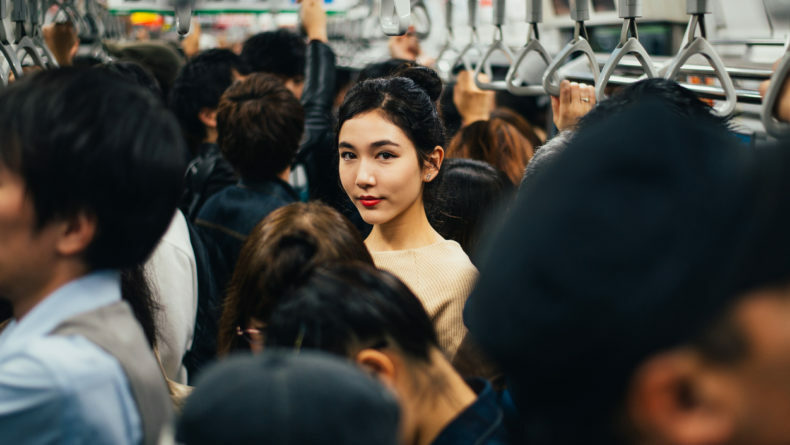 The festival runs until May, but the sooner you go the better! 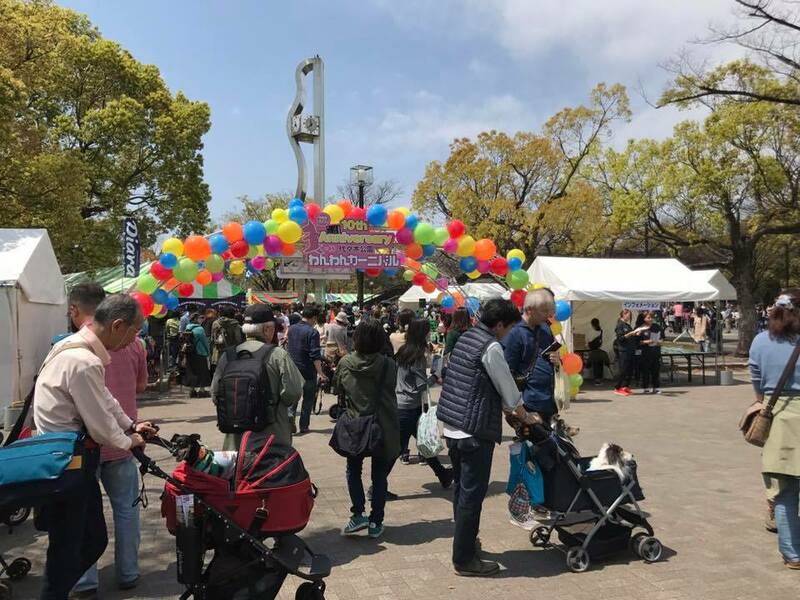 Famous for its profound love of the man's best friend, Japan has its own mega (in size and popularity) event dedicated to dogs and their lovers. Bring your furry friend along and enjoy two full days of dog runs, performances, professional photo shoots, dog food and unique items on sale, dog cafes and more! 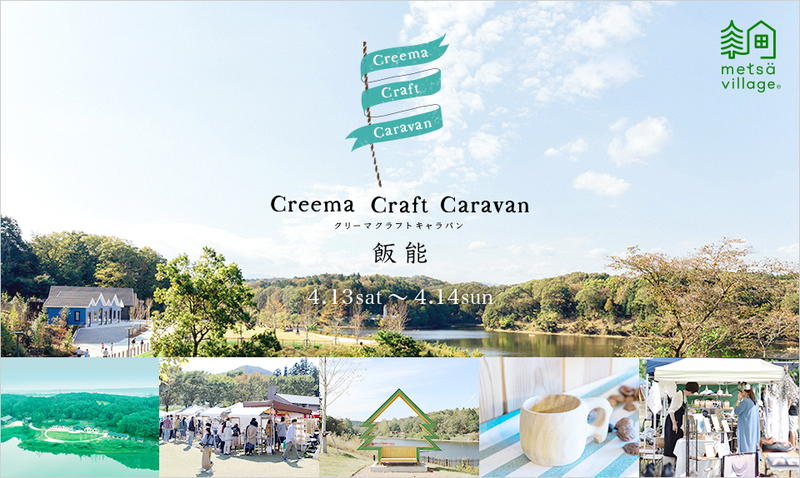 Over 70 artists, designers and craftspeople from across Japan get together to sell accessories, clothing, pottery, sweets and much more at this stylish street market in the new Metsa Village in Hanno, Saitama. There will also be fun handicraft workshops. Stop by if you're in need of something unique to add to your daily fashion or your home interior. 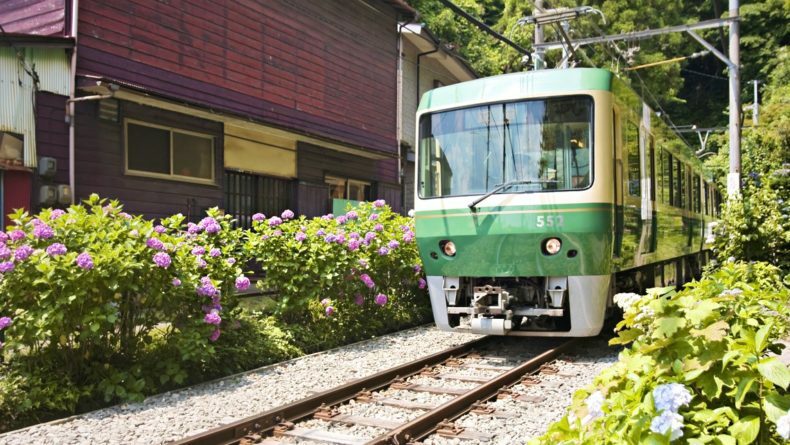 Metsa Village, 327‐6 Miyazawa, Hanno-city, Saitama Pref. 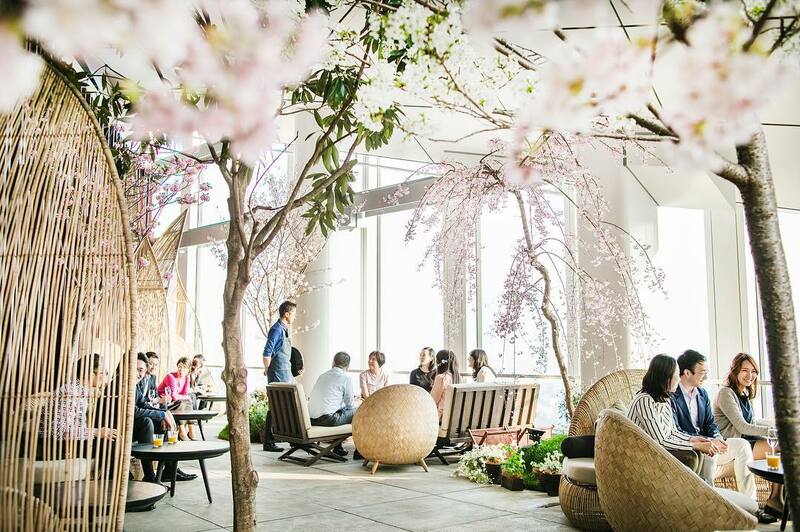 For a more upscale hanami experience head to Tokyo Midtown's spacious garden where Chandon champagne and special sakura-inspired meal plans prepared by chefs at The Ritz-Carlton will be served throughout the day in a setting coming straight from a Manhattan movie scene. Book the "Chandon Suite" dome for an even more exclusive experience. Come taste the best of Japan's wine at this massive festival celebrating our favorite drink. 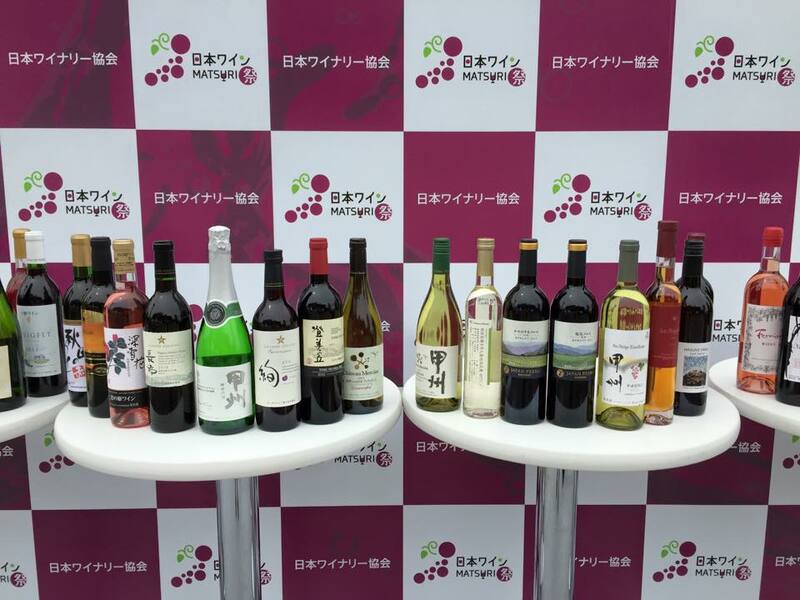 Held for the fourth time, the festival will have 56 participating wineries coming from 18 prefectures in Japan, from Hokkaido to Oita. 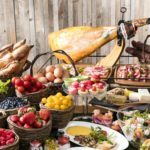 There will be many events, including wine seminars, special movie screenings, and of course, wonderful food pairings, so stop by for a lovely boozy afternoon in the park! 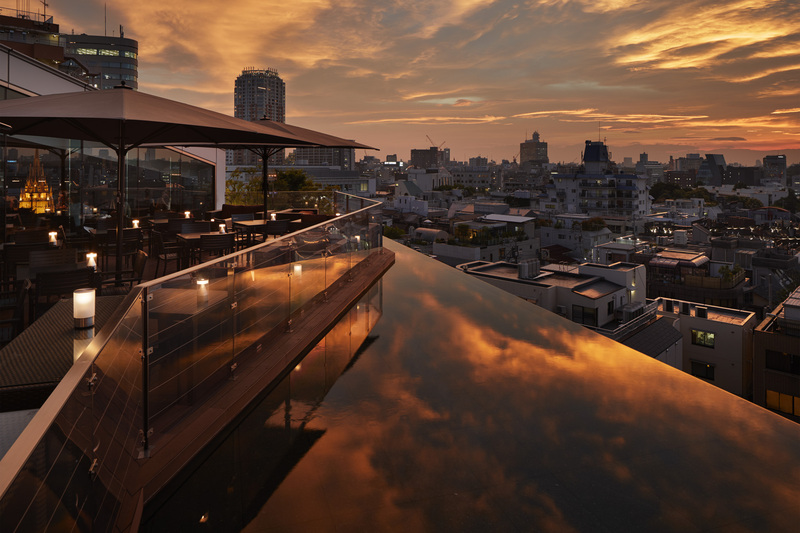 Overlooking Tokyo Bay and the city, Andaz’s 52F Rooftop Bar is one of the most popular spots for a special spring getaway. 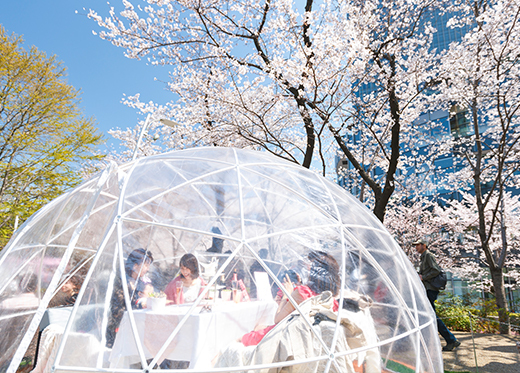 Featuring everything from a sakura tree-filled terrace to flower-inspired selection of foods, desserts and drinks, this event is bound to give you that unforgettable enchanted experience you've been looking for. The special picnic style hanami afternoon tea set features a number of exclusive sweet and savory treats that are just as photo-perfect as they taste good! 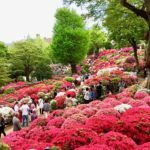 Witness the beauty of tsutsuji (azalea) at Nezu Shrine's annual Azalea Festival, another event celebrating the beauty of spring's most breathtaking flowers. 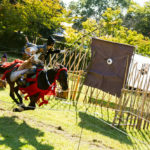 Here you can also check out the plant fairs, tea houses, and various food vendors. One for the child within you, this charming exhibition brings to life the playful Winnie-the-Pooh following the buzz of the Christopher Robin film with Ewan McGregor last year. 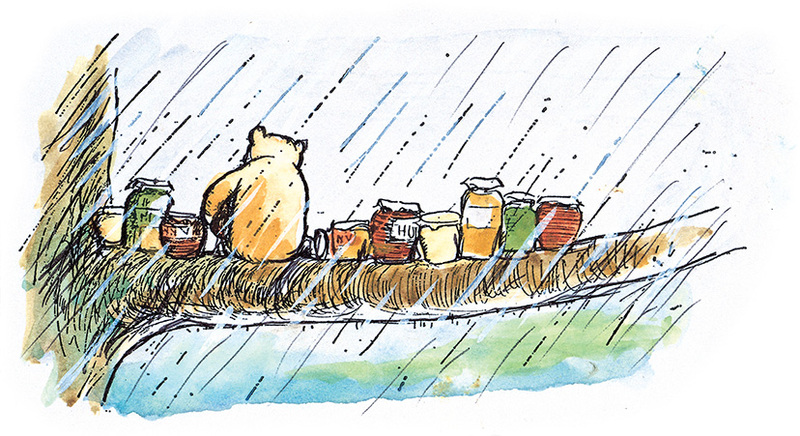 Some serious nostalgia fuel, you can look at toys, original books, sketches, letters, photographs, fashion, ceramics – really anything Pooh-related you can imagine. 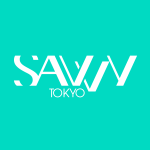 If you've lived in Tokyo for a while and enjoy dining at its best venues, then you surely know Two Rooms. This year, the restaurant (and bar!) 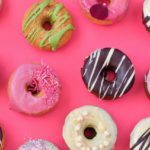 is celebrating its 10th anniversary by offering guests a refined dinner plan fit for the perfect slightly high-end date night. The dinner course consists of six elegant meals reflecting Owner Chef, Matthew Crabbe’s passion and signature style. 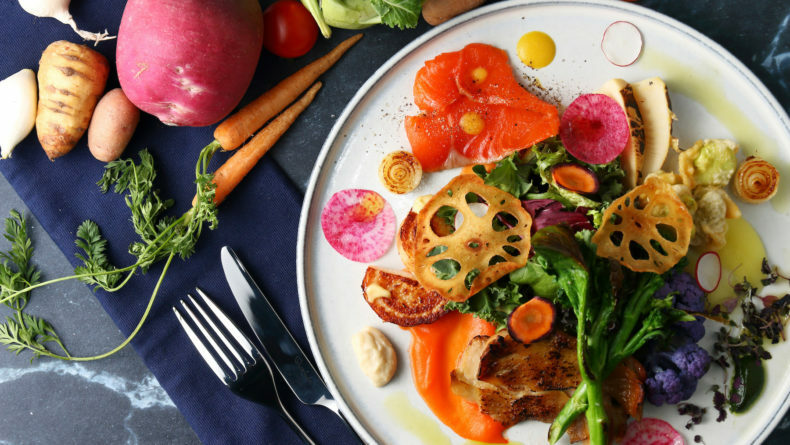 The menu features specially sourced spring produce, exotic spices, salmon roe, wagyu and much more! The food is delicious and the venue is simply perfect — if you have a special event coming up soon, this one's for you! What are your plans for the weekend? If you’re organizing a fun or interesting event, or you know someone who is, contact us to get it listed!